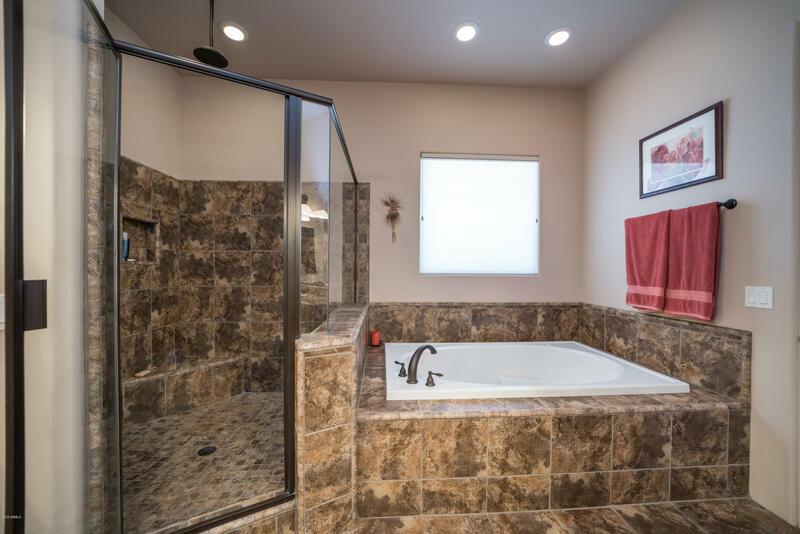 Sub Division: Mountain View Area! 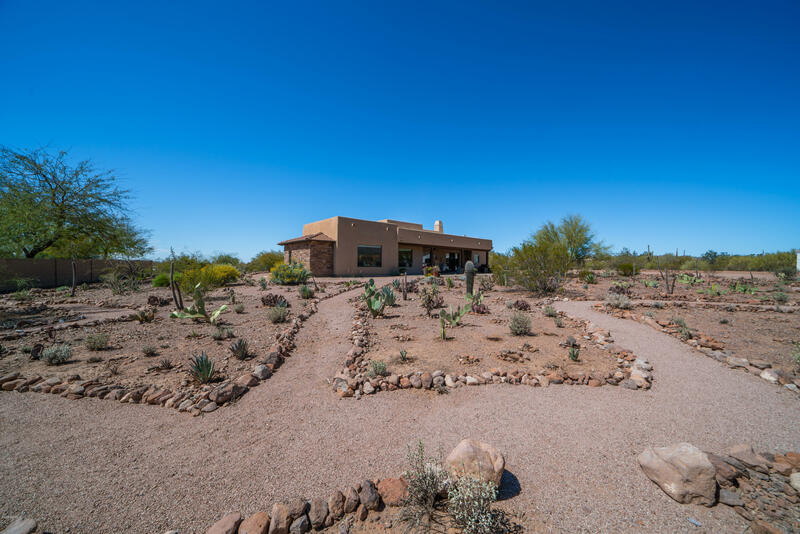 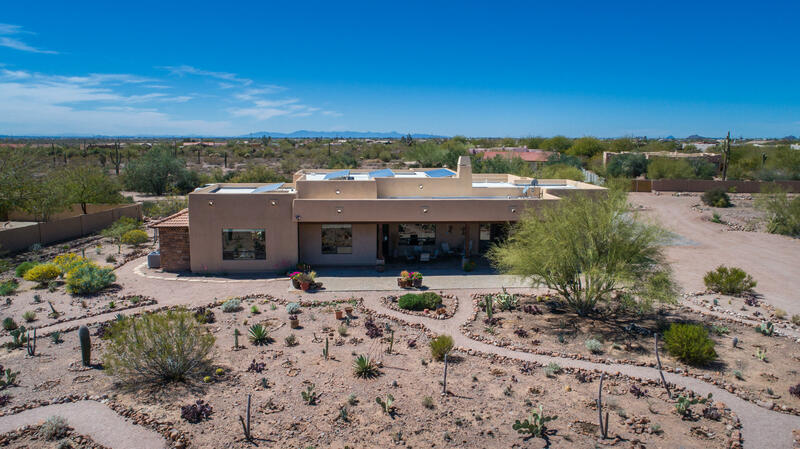 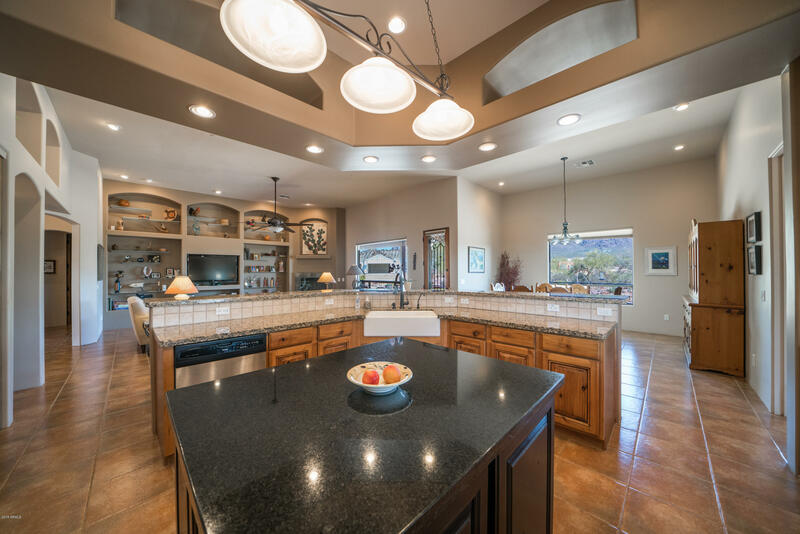 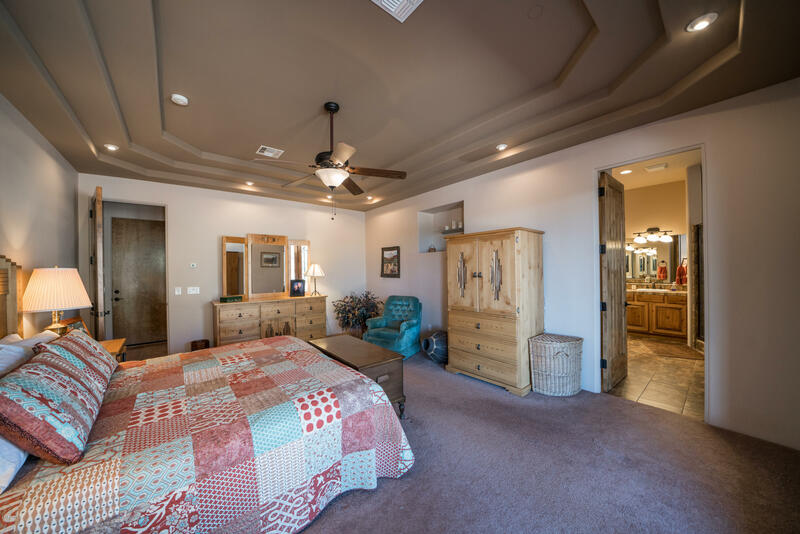 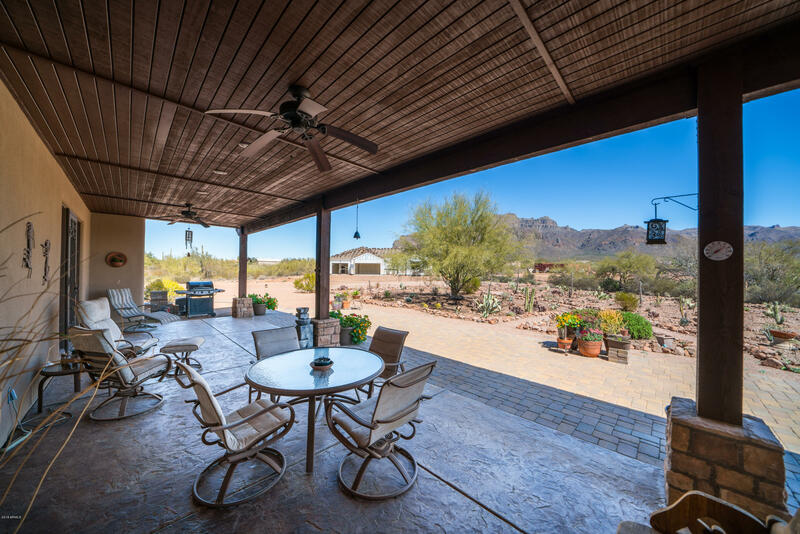 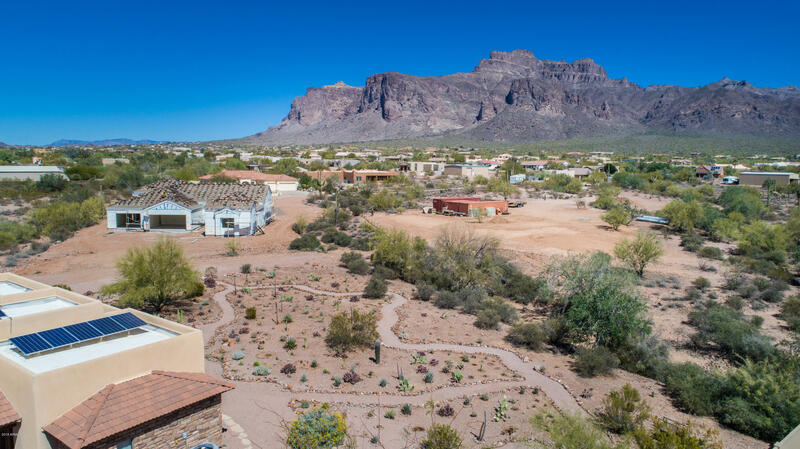 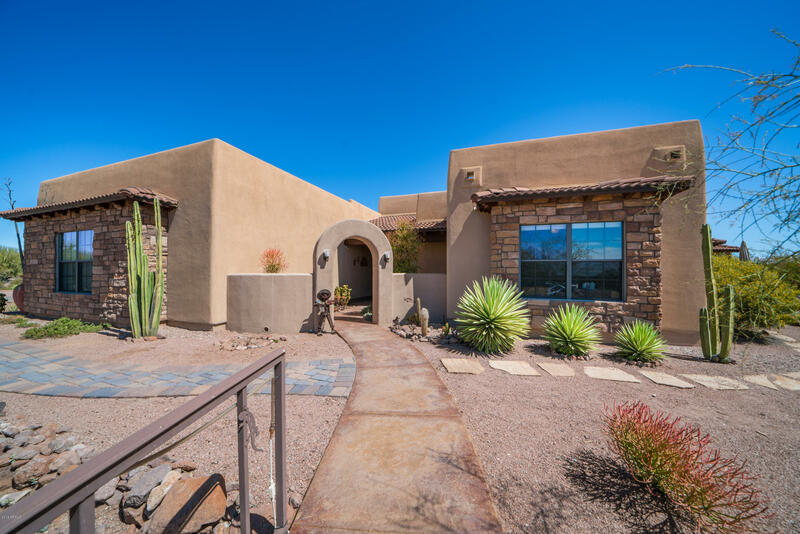 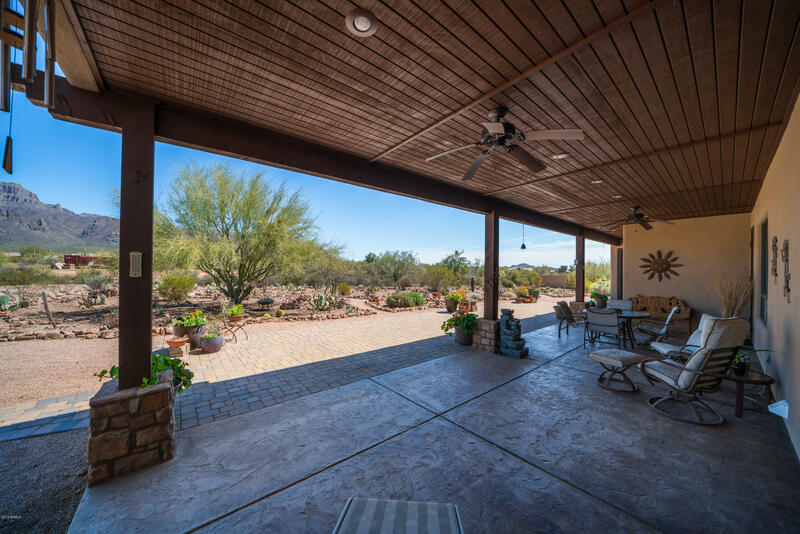 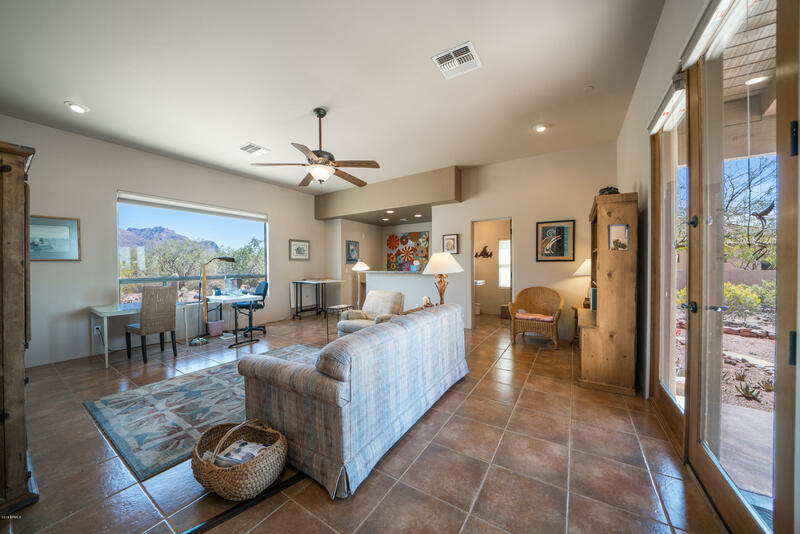 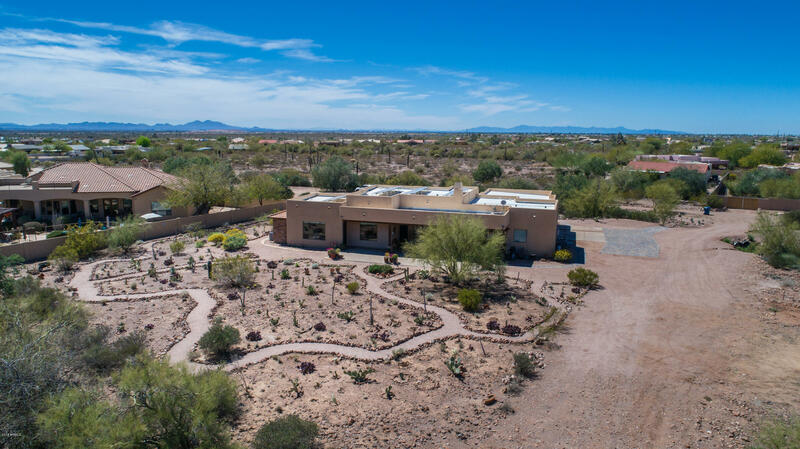 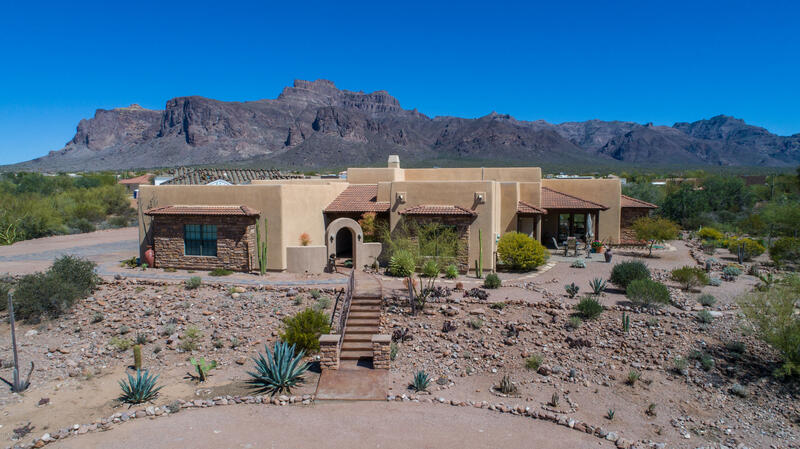 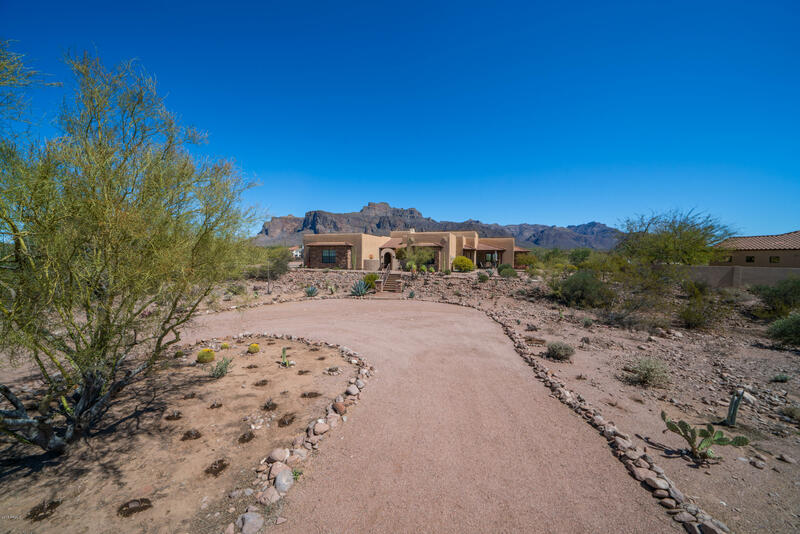 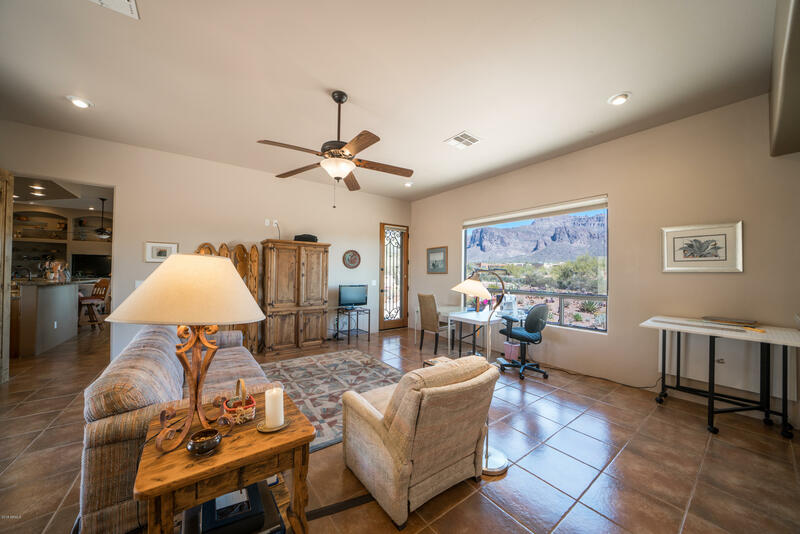 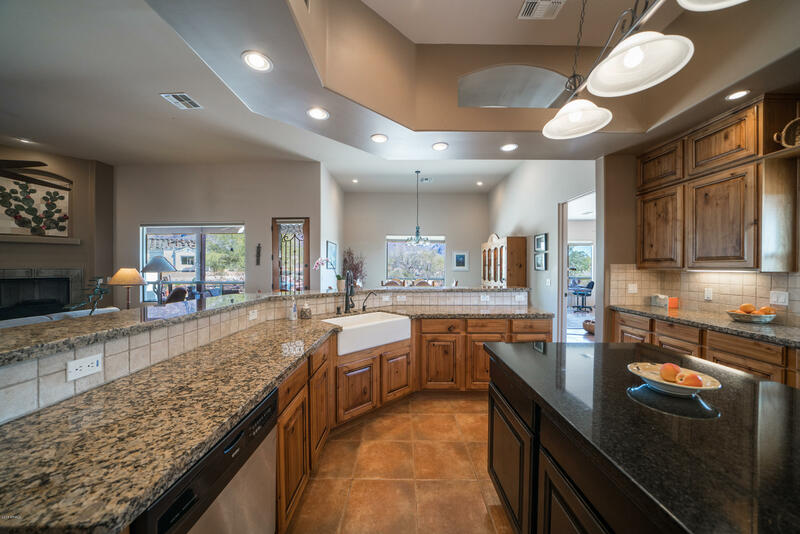 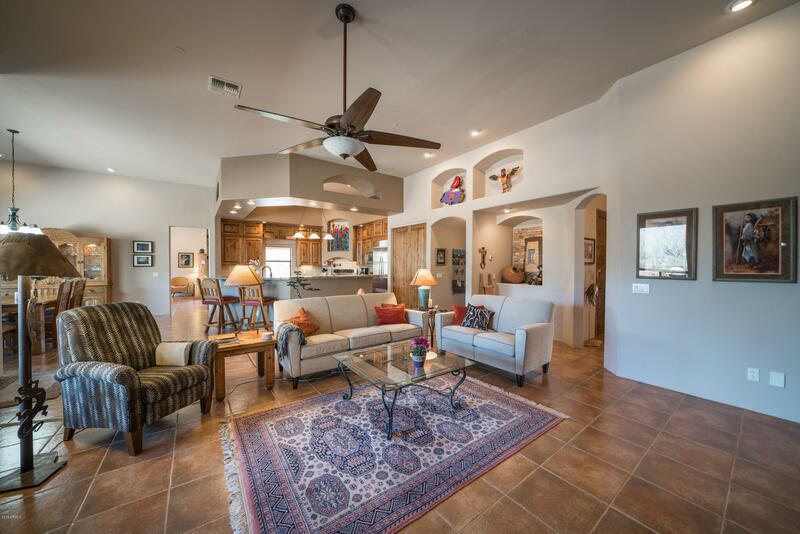 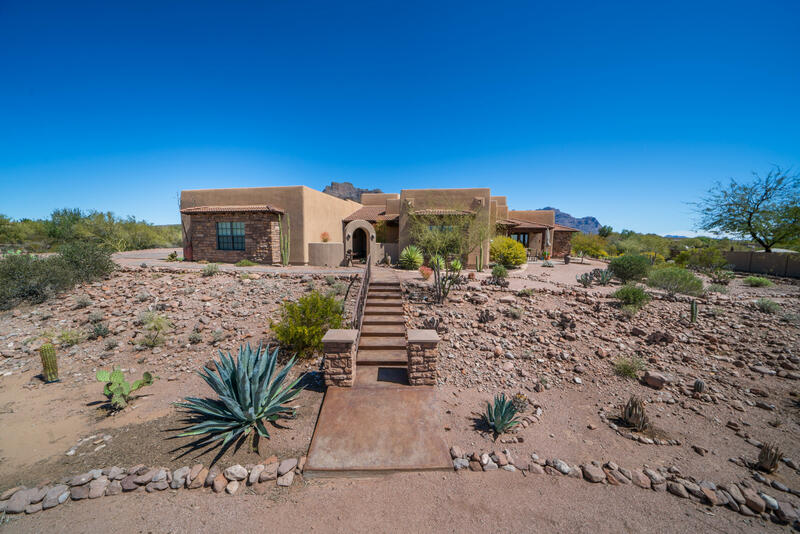 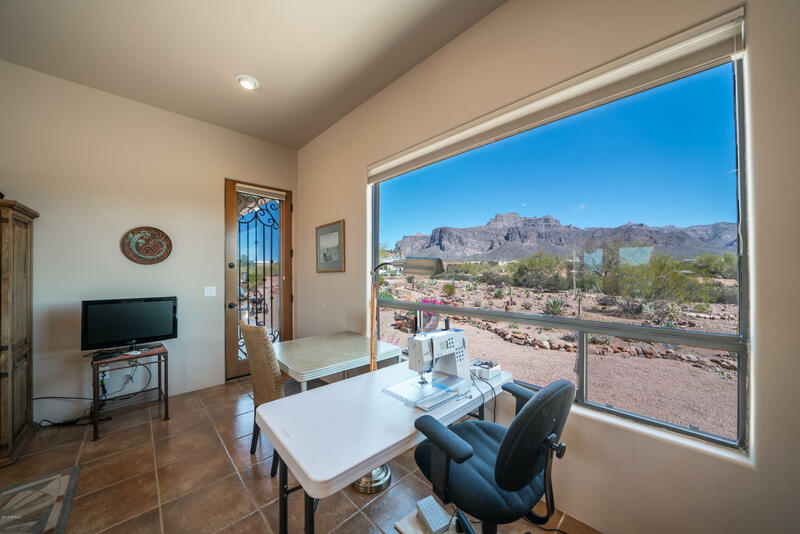 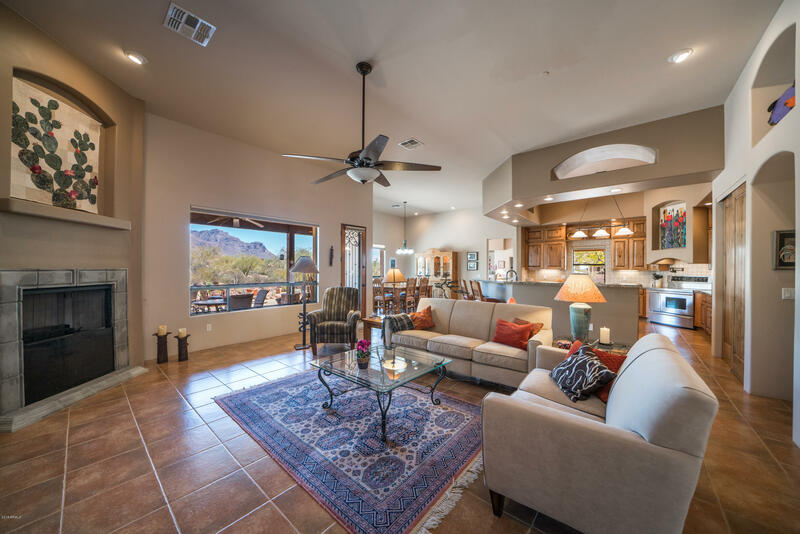 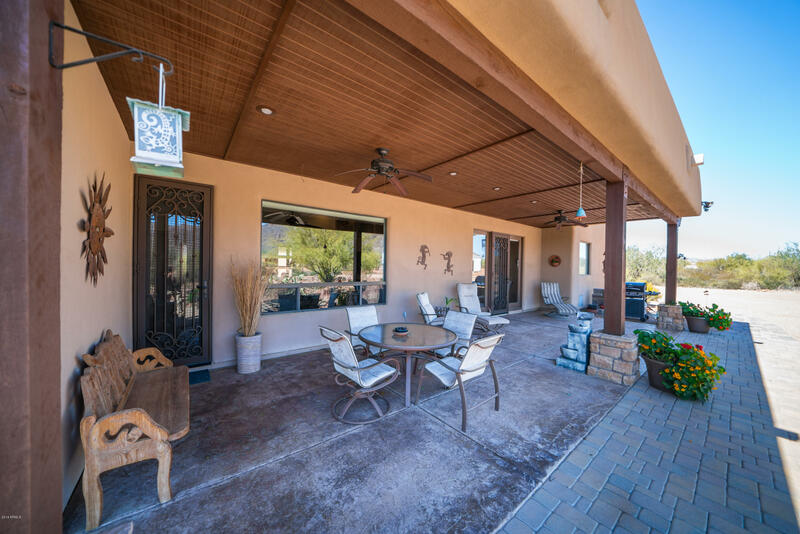 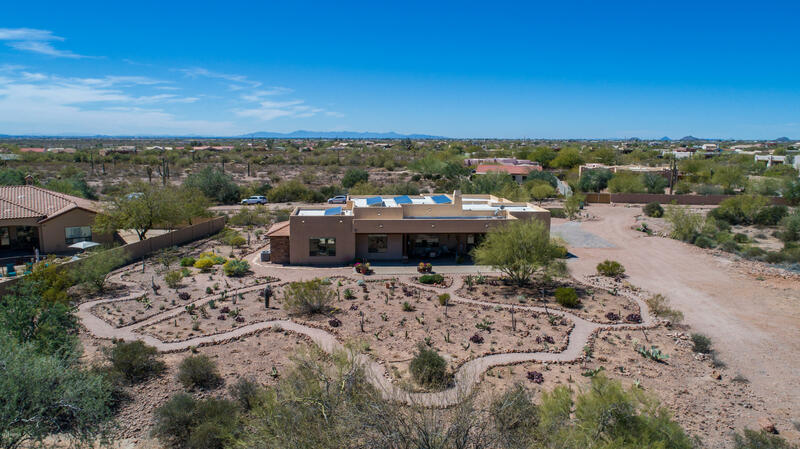 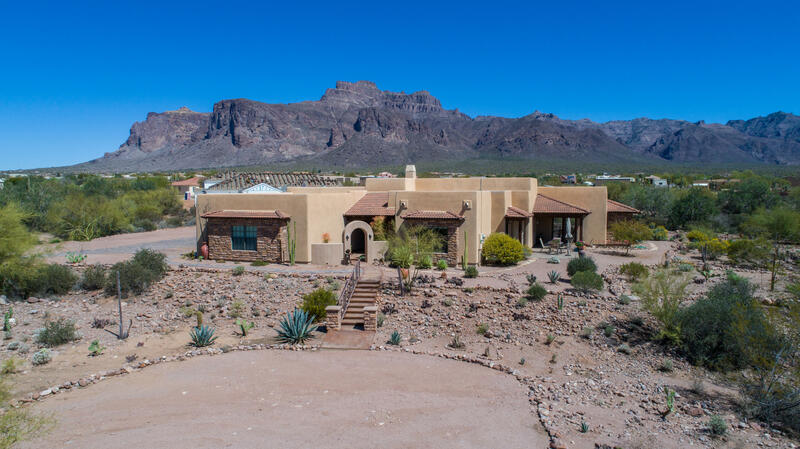 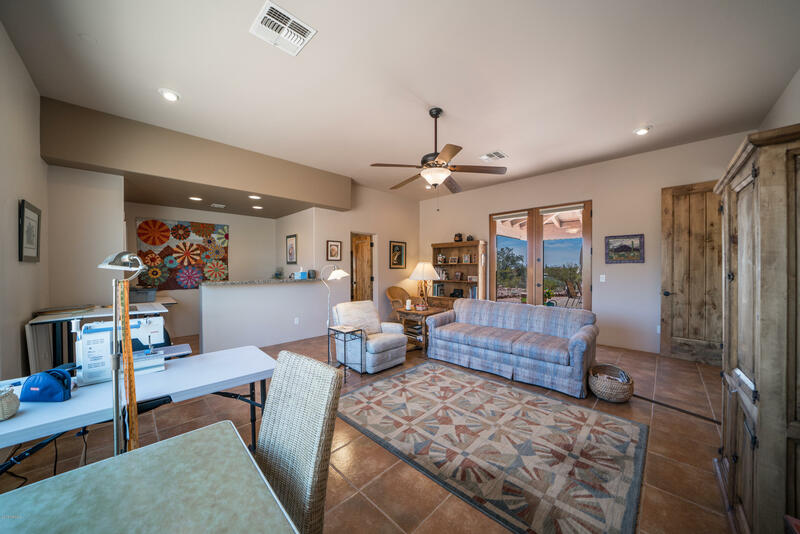 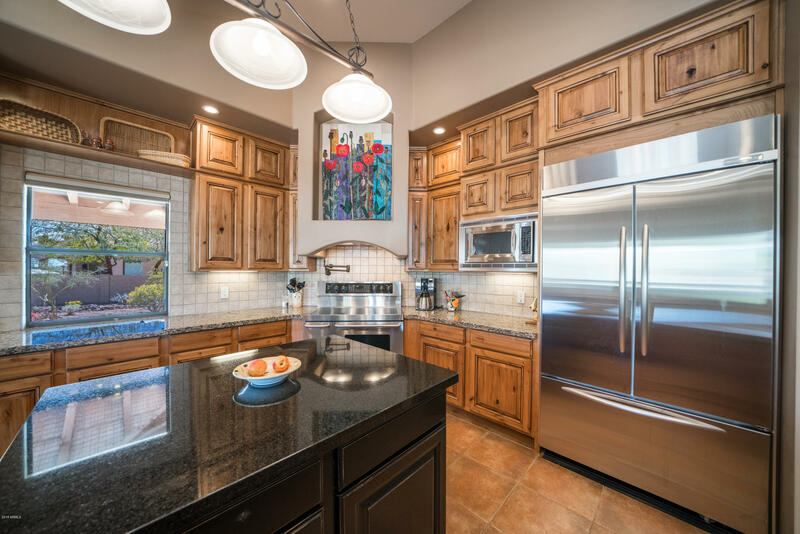 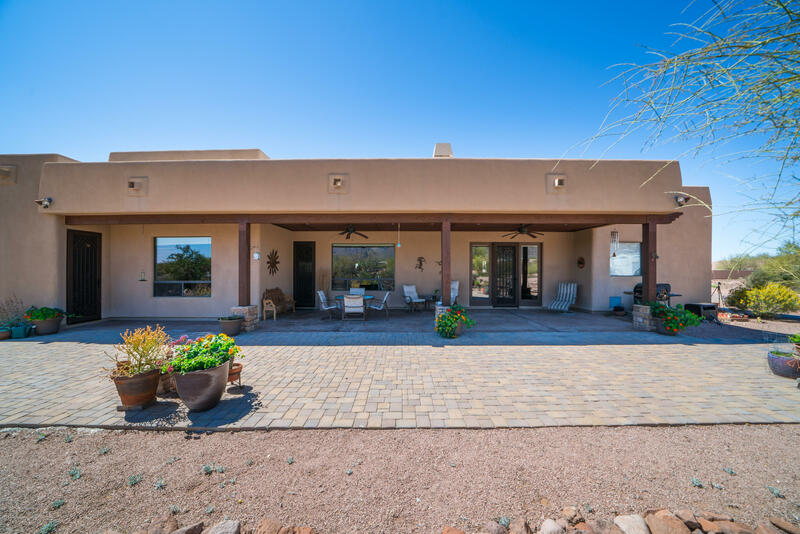 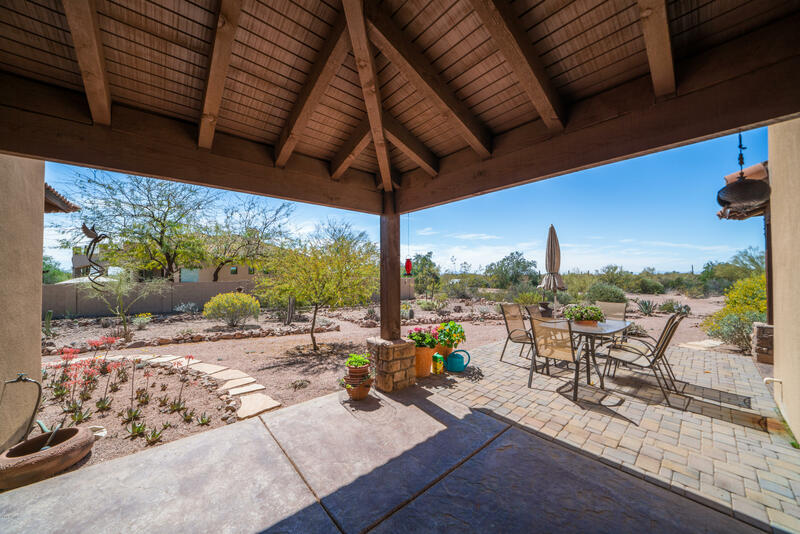 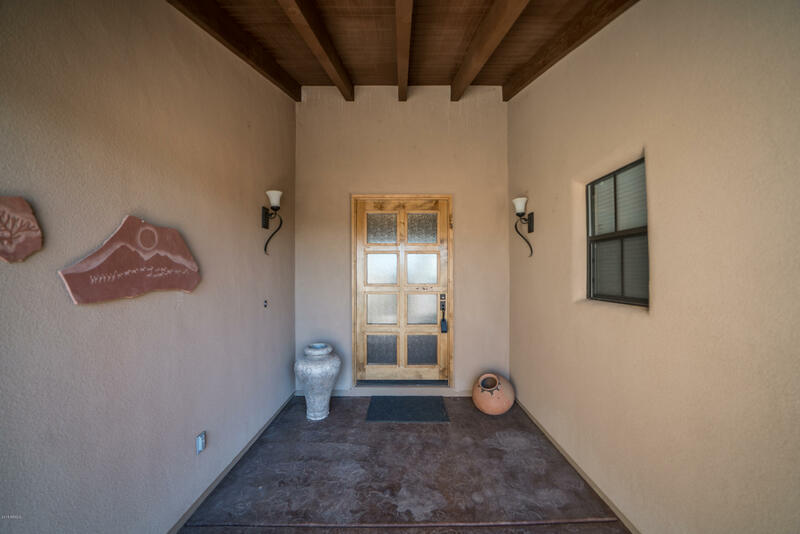 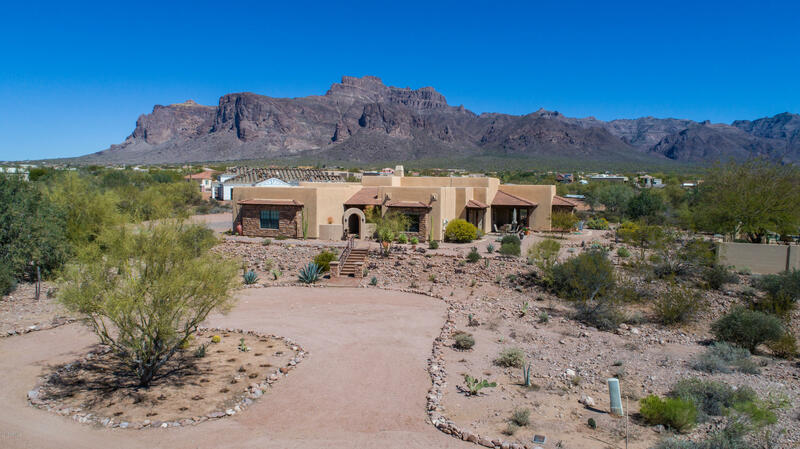 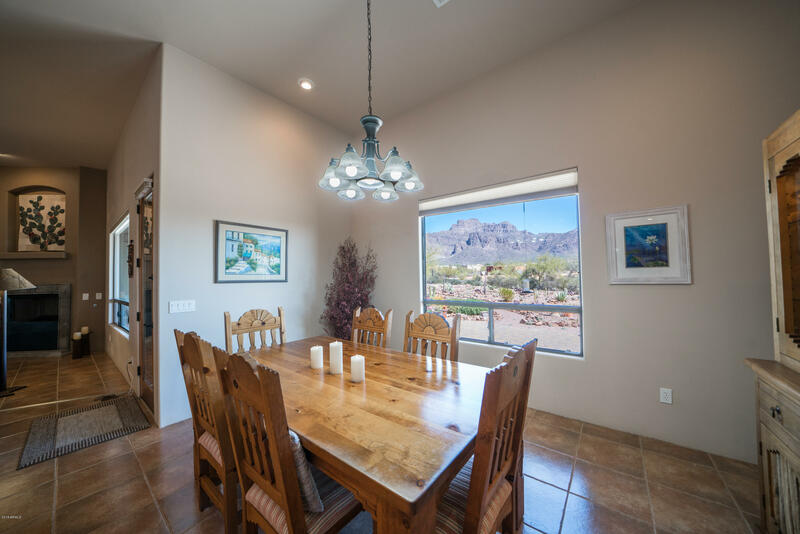 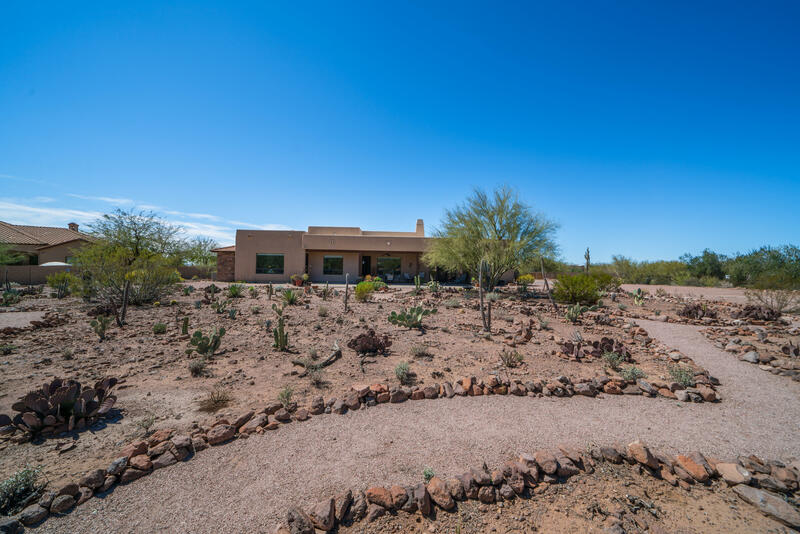 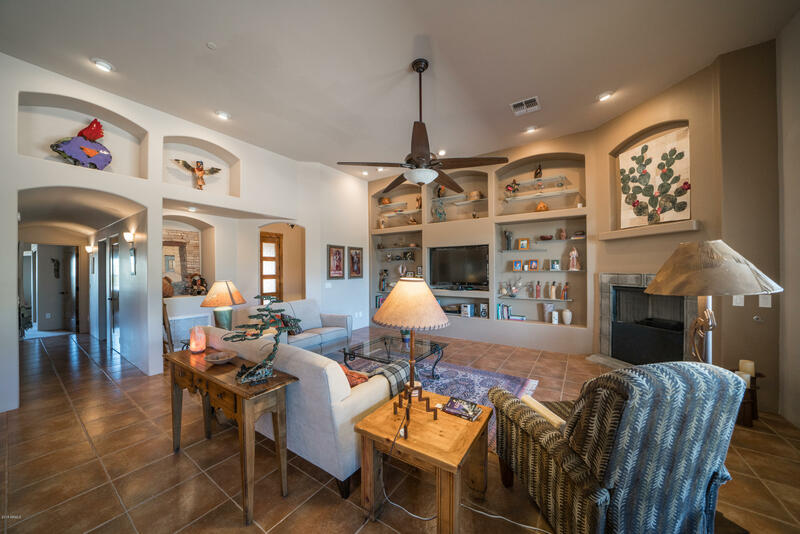 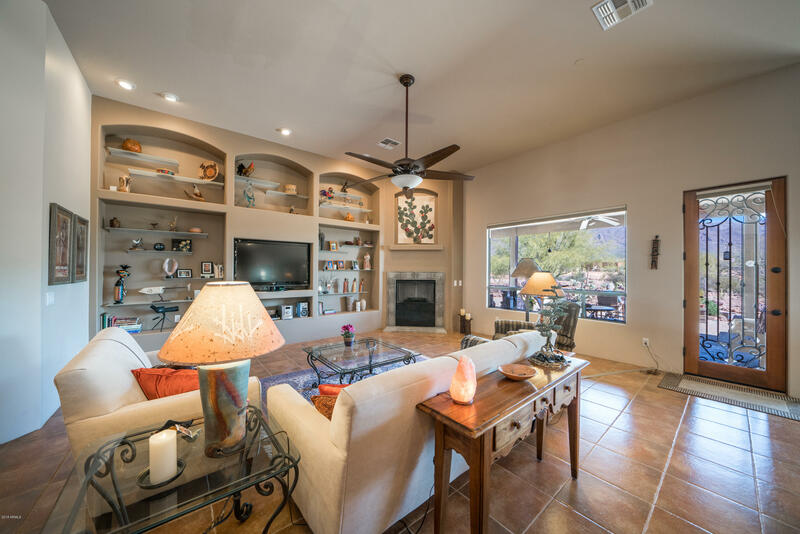 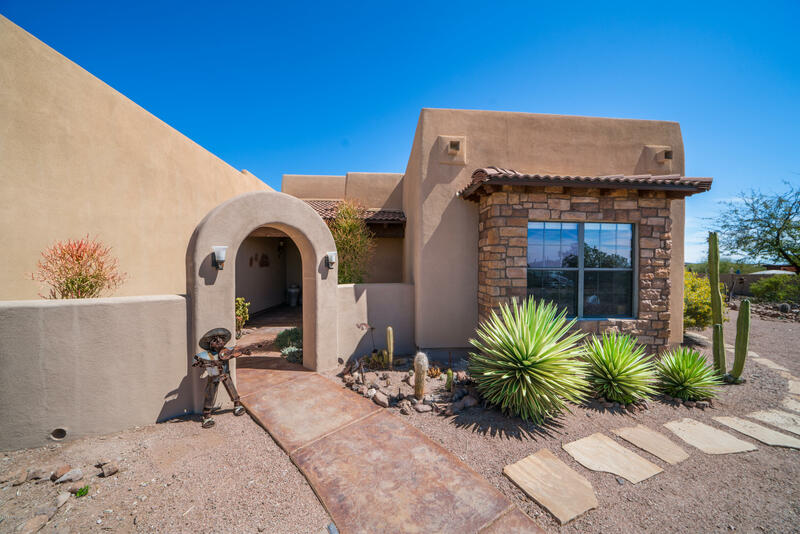 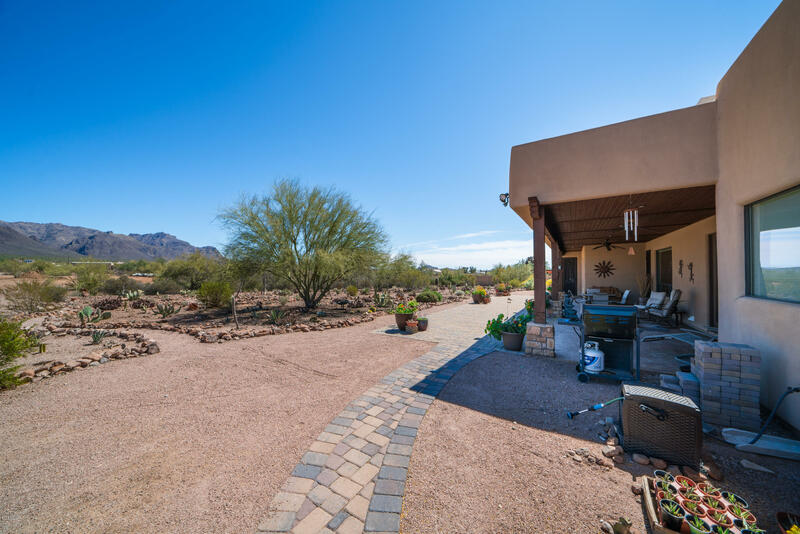 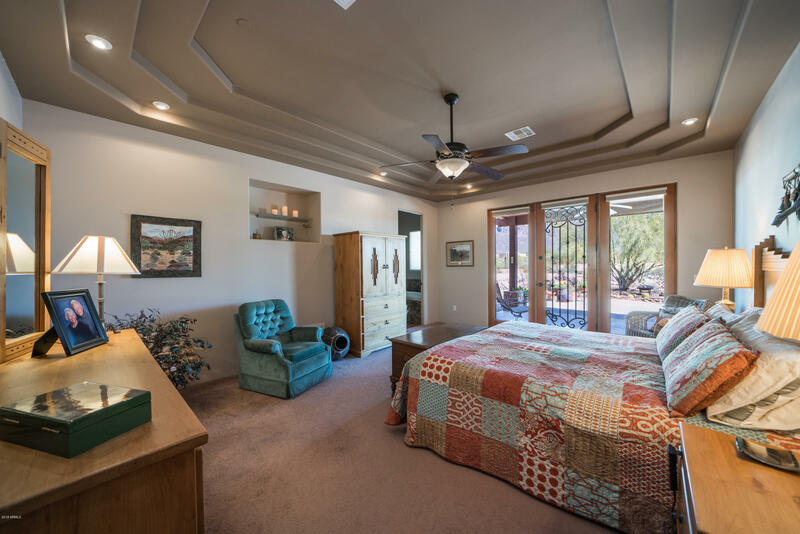 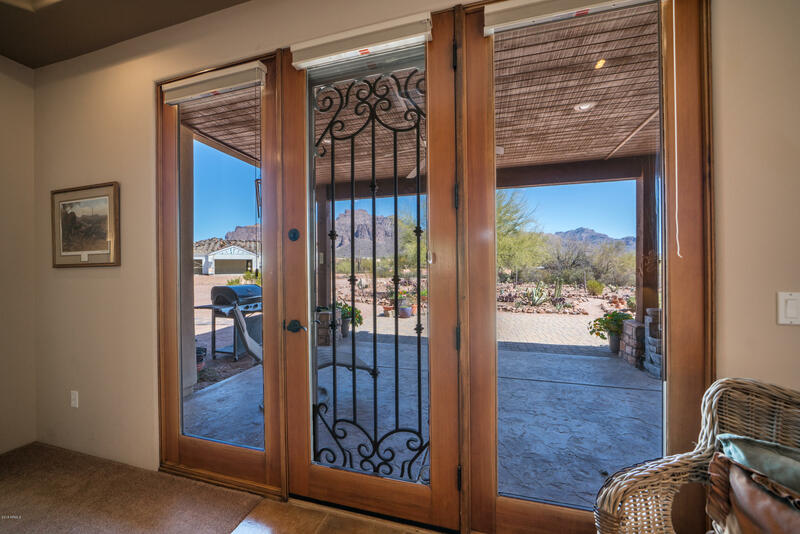 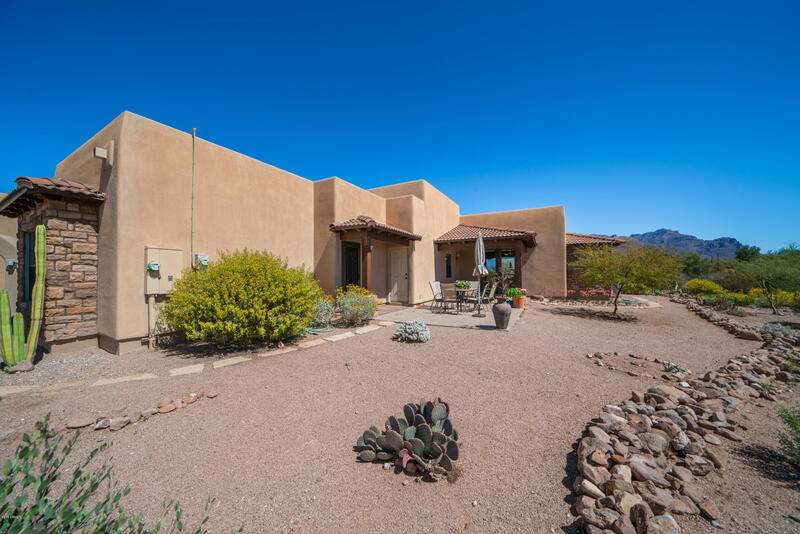 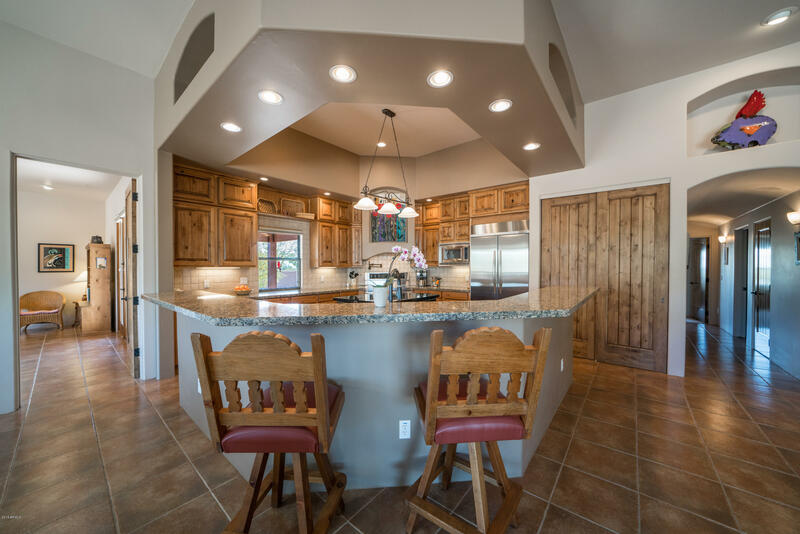 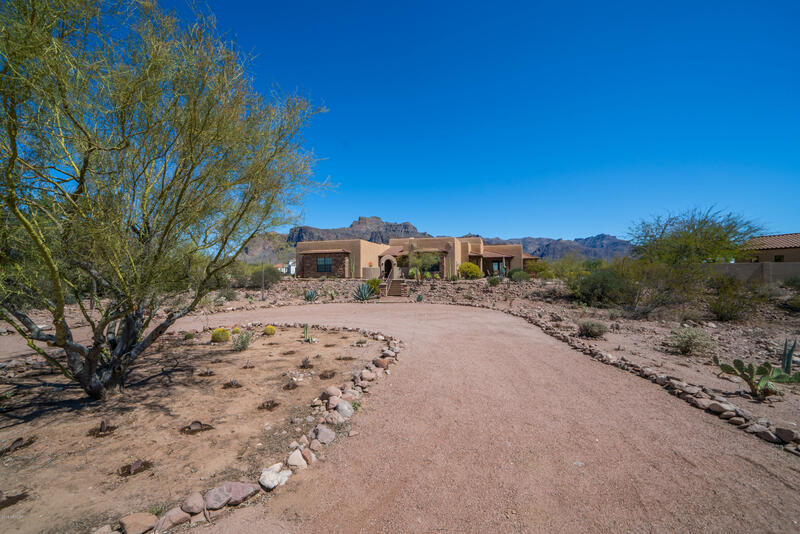 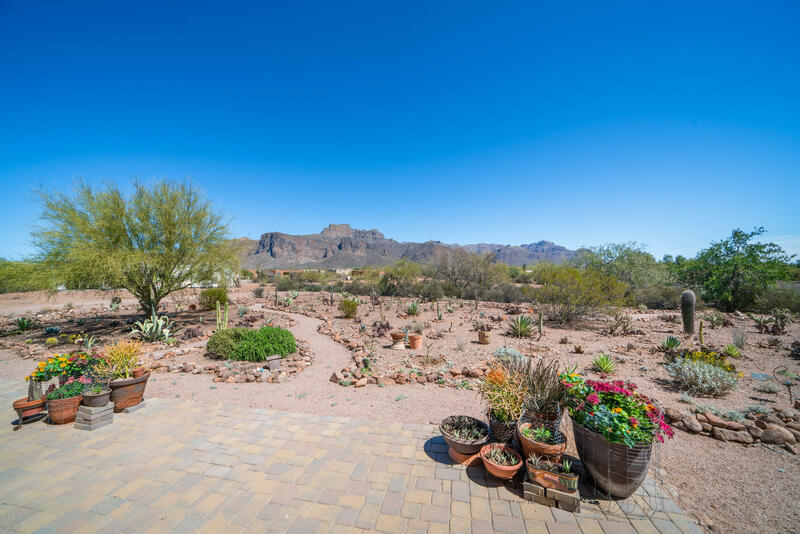 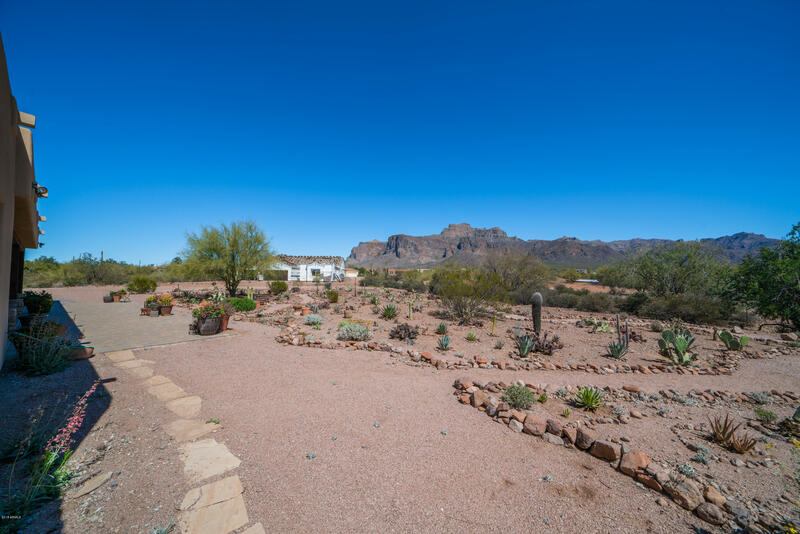 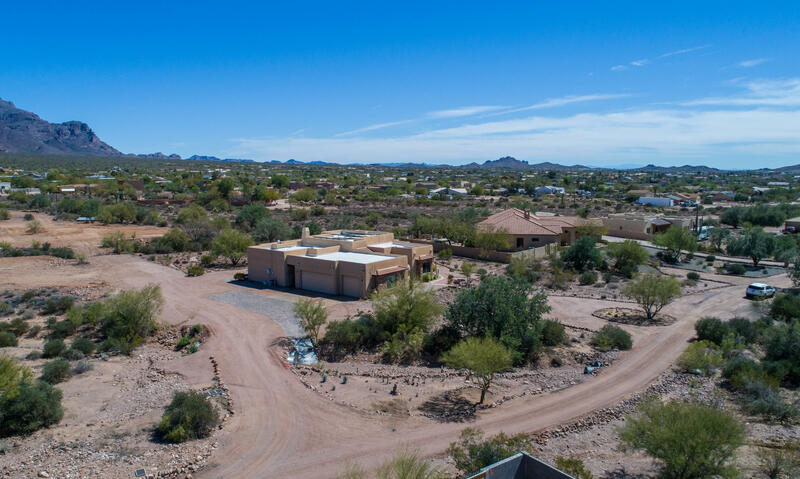 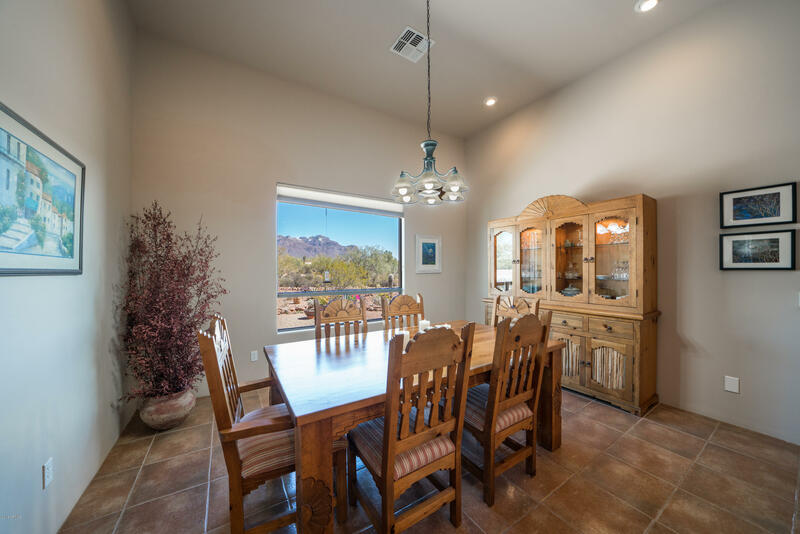 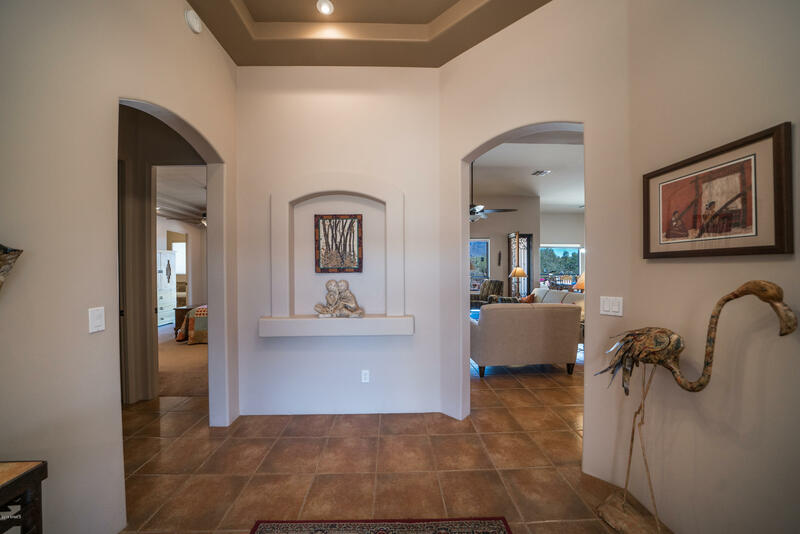 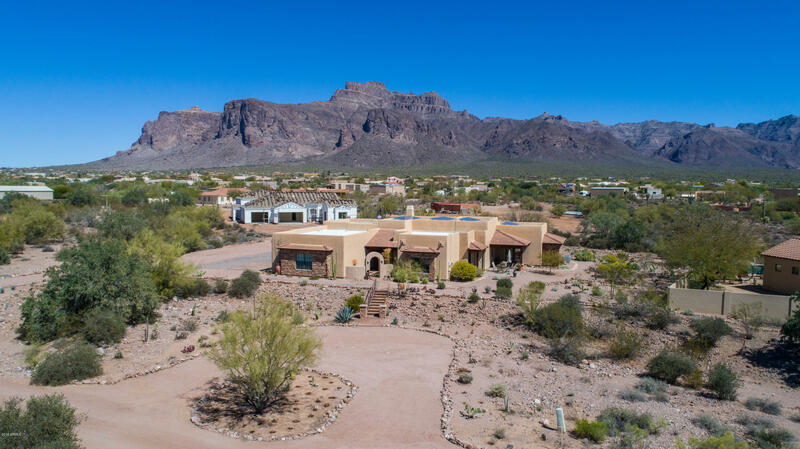 Welcome Home To Immaculate Custom Luxury In A Perfectly Desert Landscaped Private Setting w/Stunning Full Rear Superstition Mountain Views! 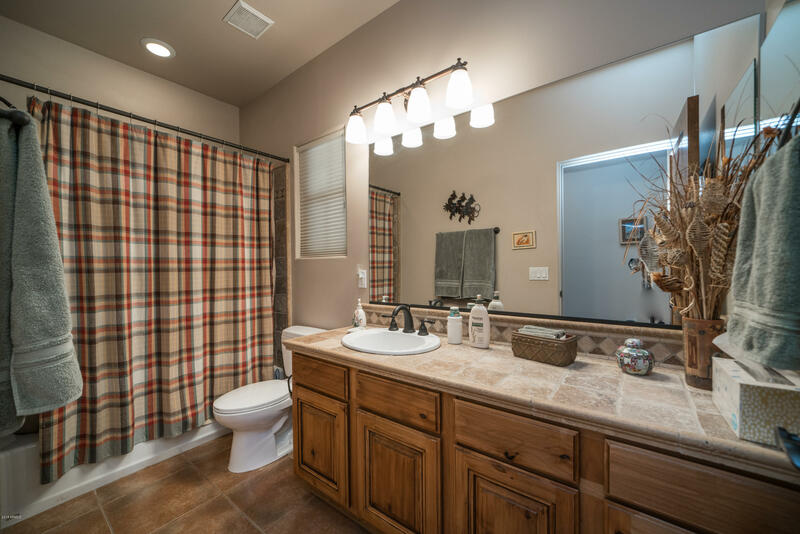 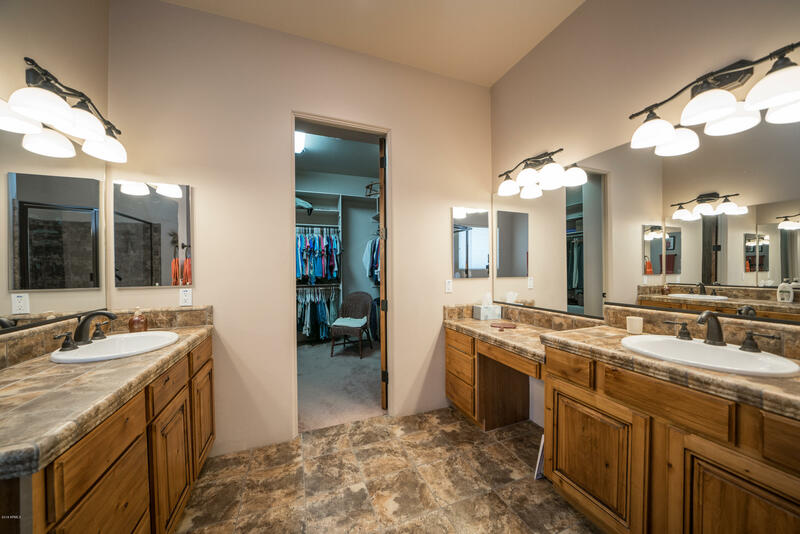 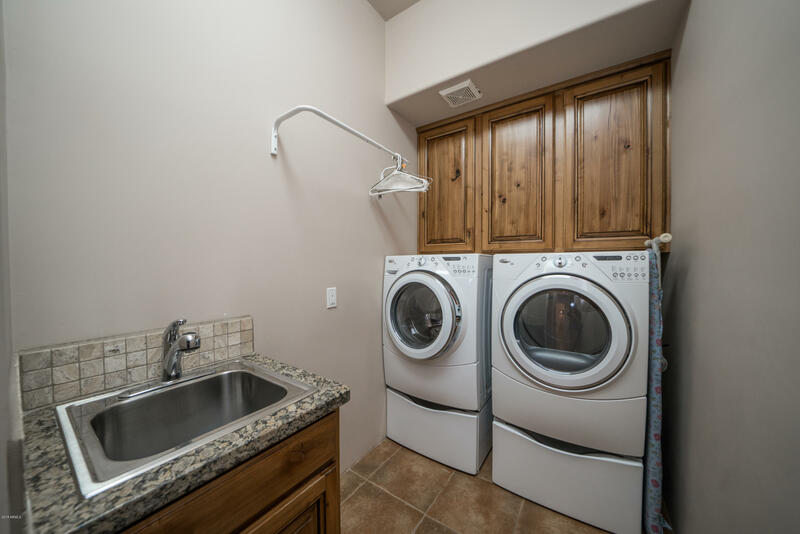 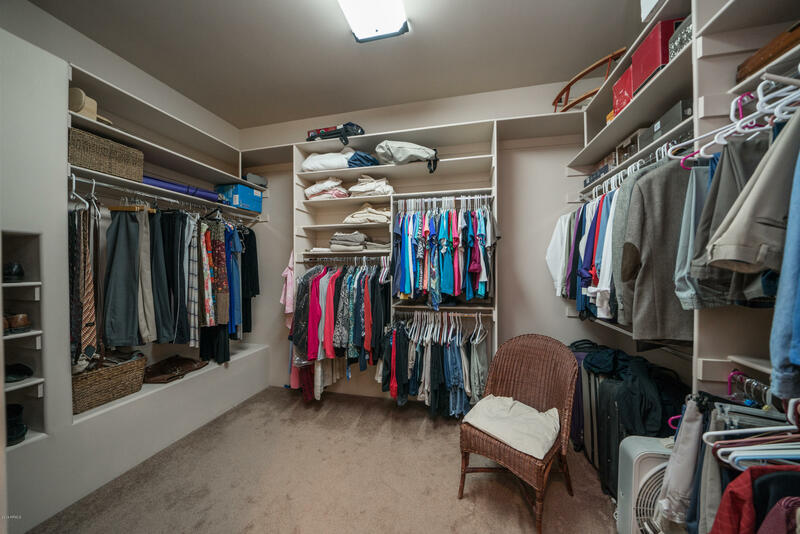 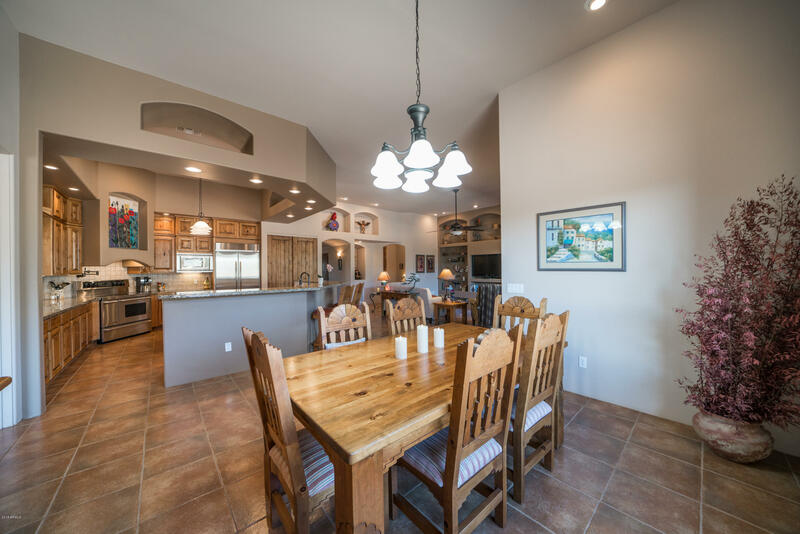 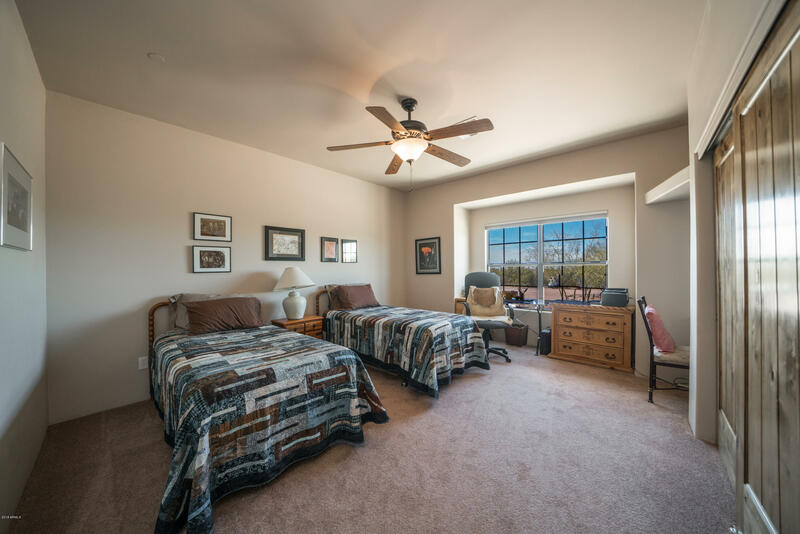 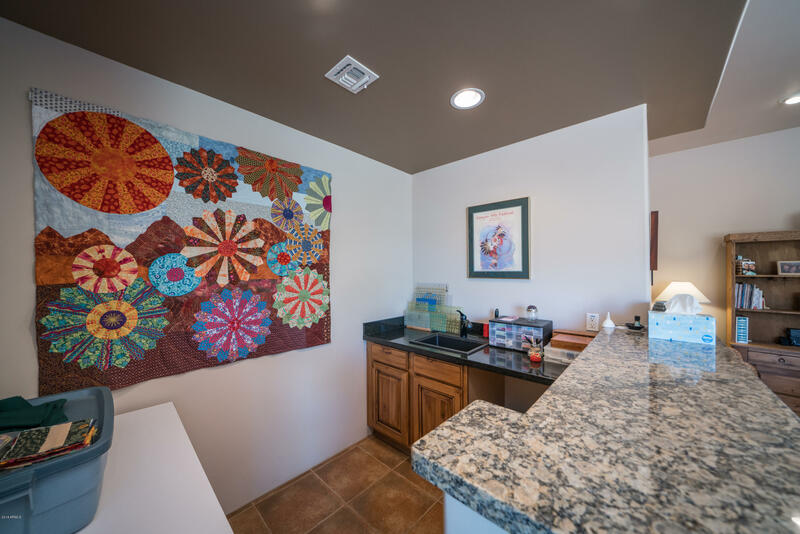 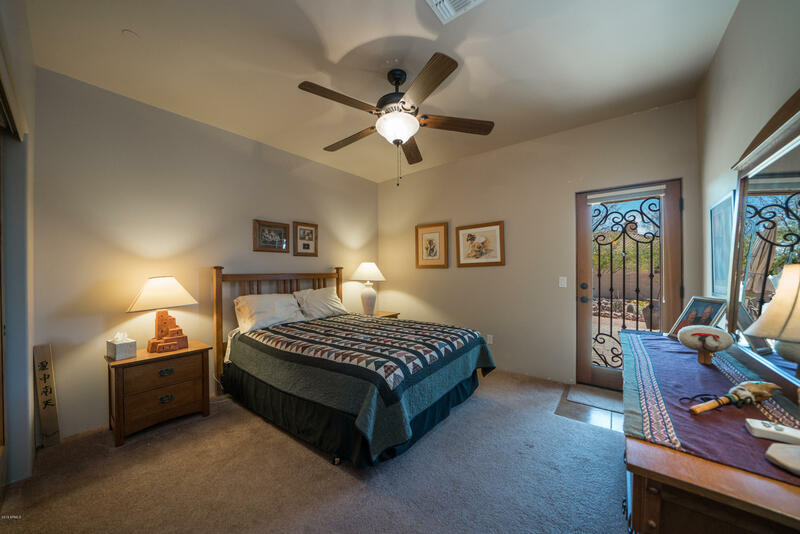 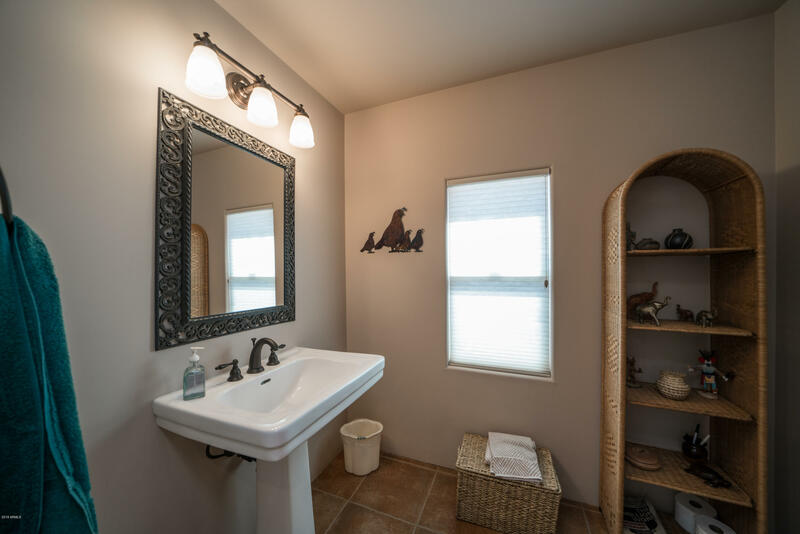 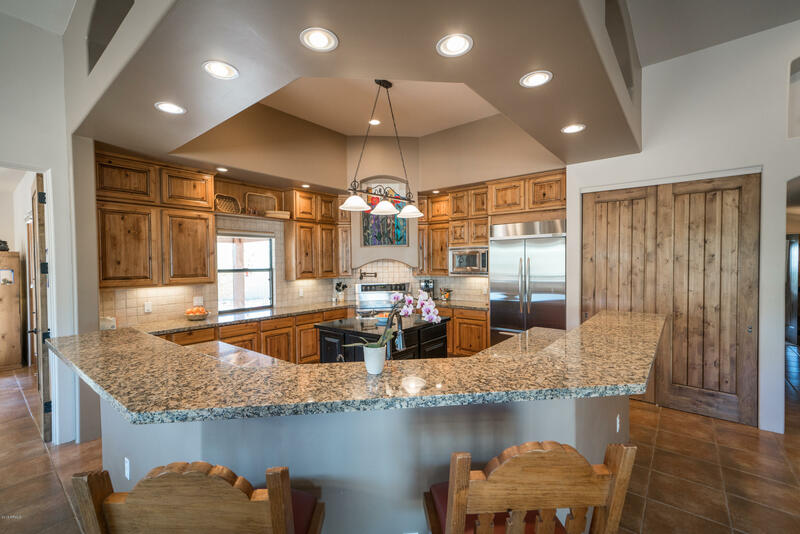 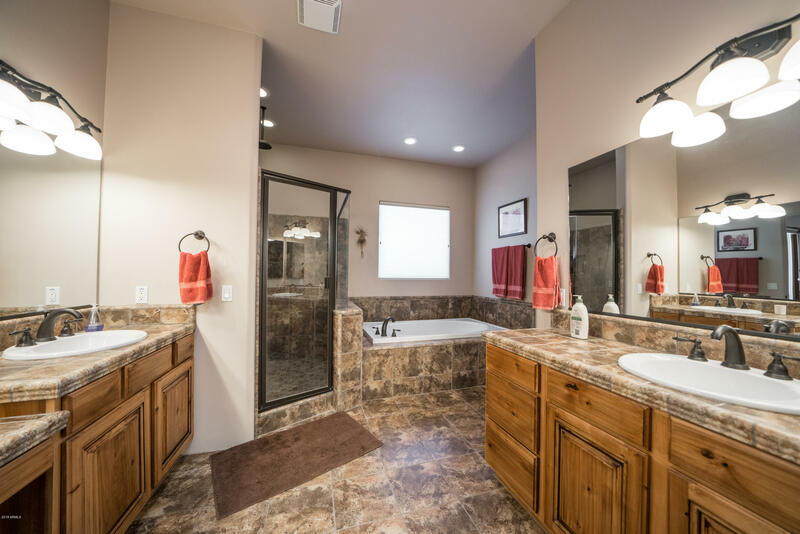 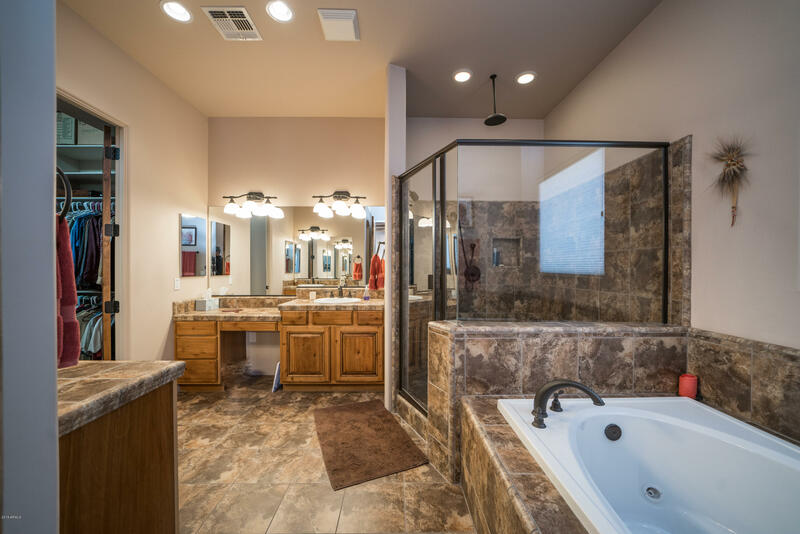 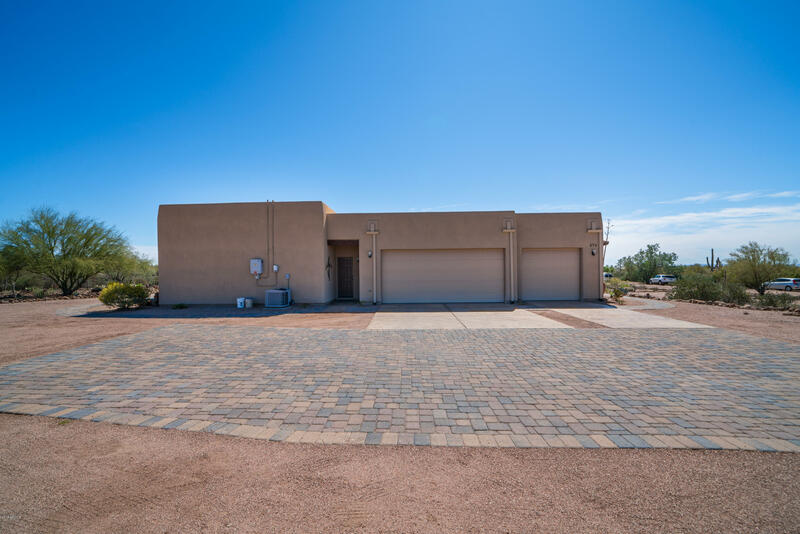 Upgrades Include 12 Foot Ceilings, Gorgeous Neutral Tile T/O, Granite Slab Counters & Back Splash, Stainless Apps, Knotty Alder Cabinets & Doors, Farm Sink, RO, Softener, Upgraded Fans, Fixtures & Hardware & SO Much More! 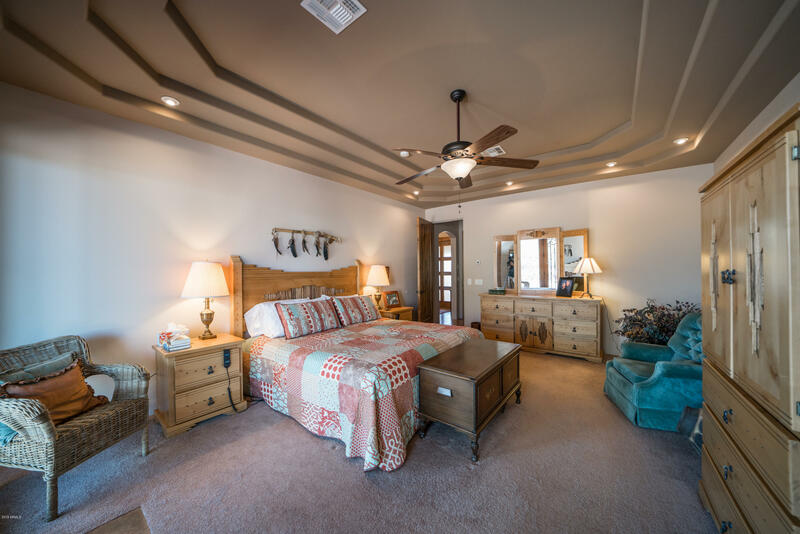 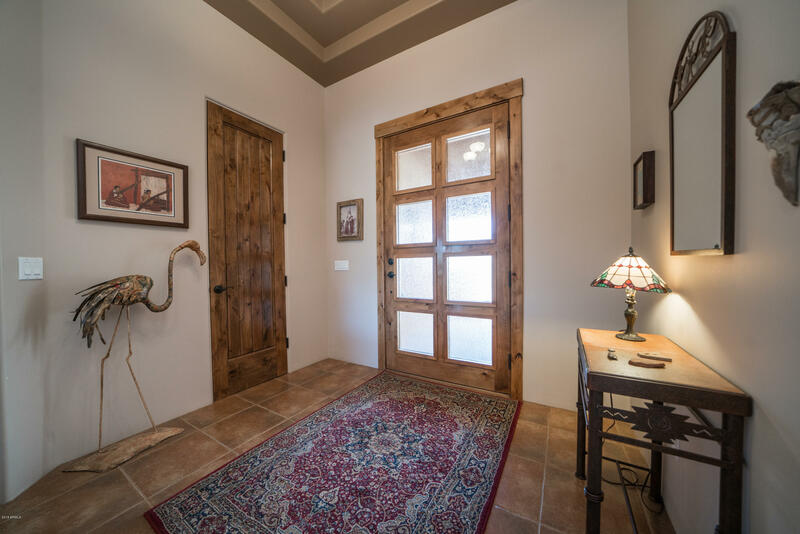 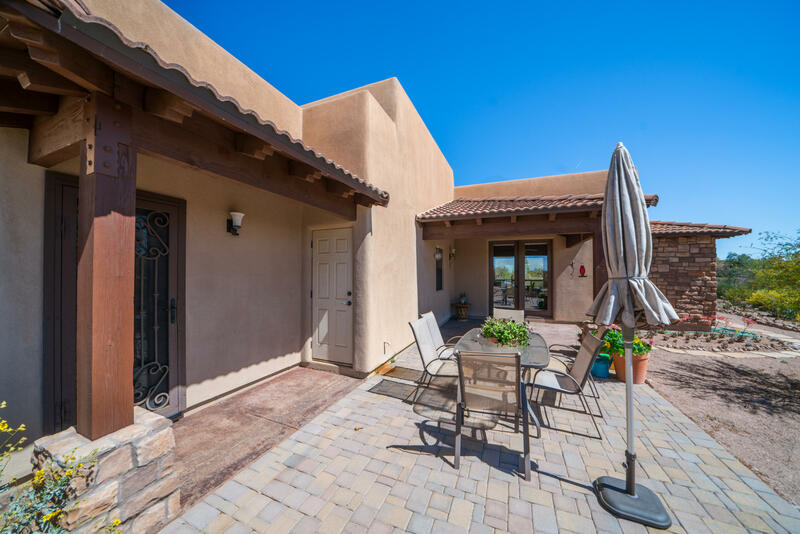 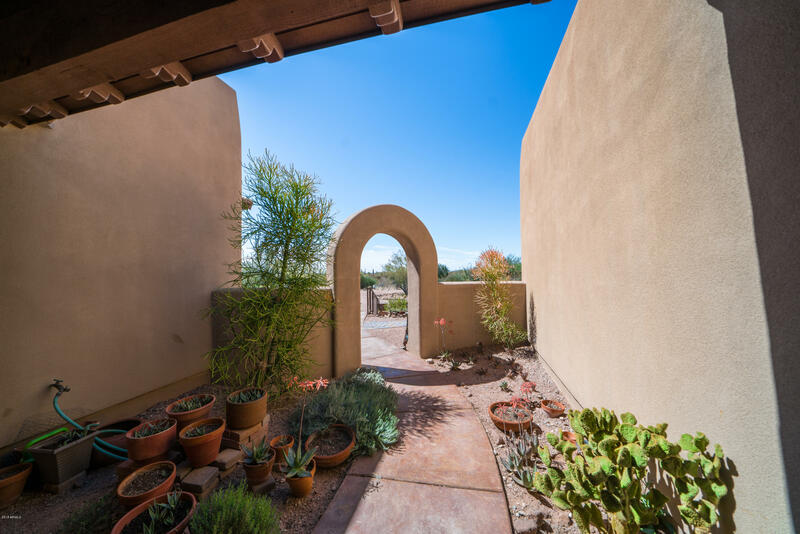 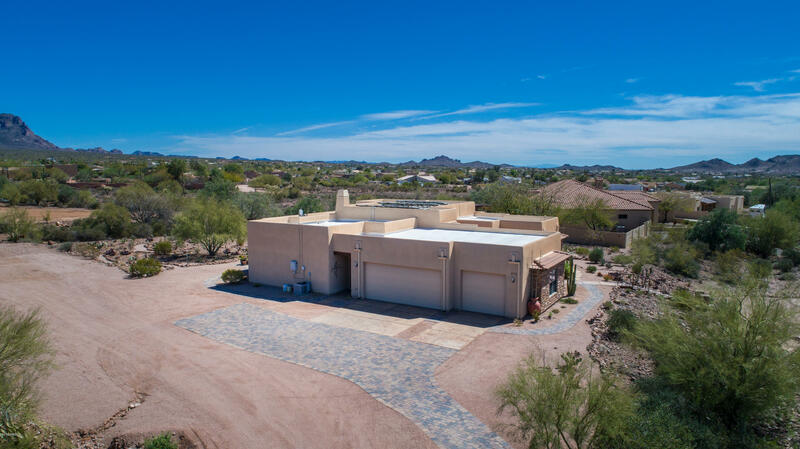 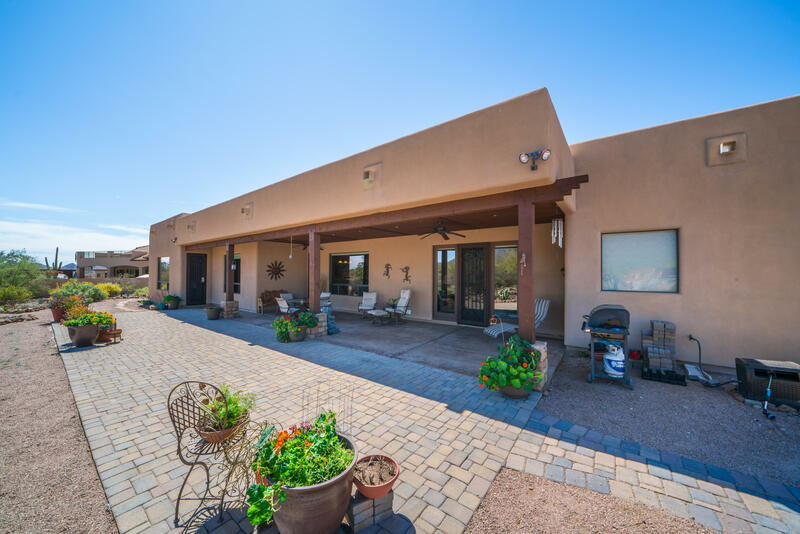 Stunning Architectural Features Include Dropped Coffered Ceilings, Extended Entry Archway, Oversized View Windows, Custom Lighting Schemes, Extra Exits & Private Patios From Multiple Rooms - ALL w/Security Screen Doors & More! 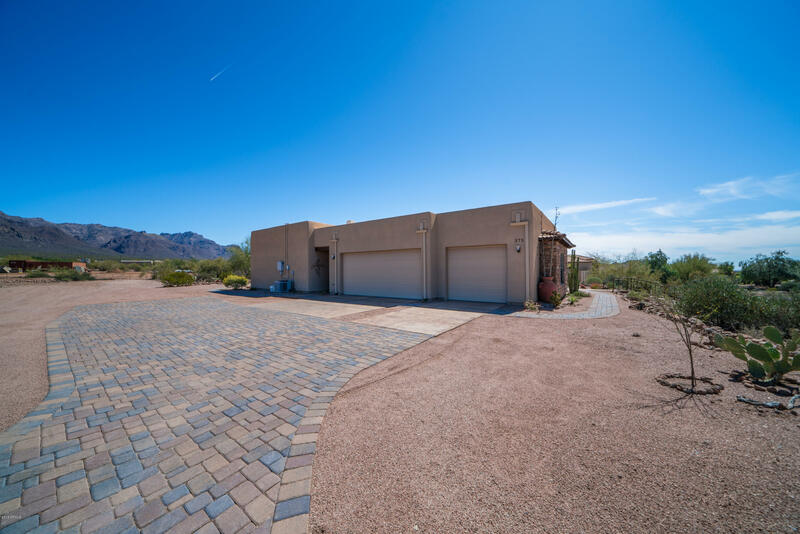 Custom Pavers @ Driveway & Back Patio - ALL Natural Desert Landscaping - No Drip, No Need! 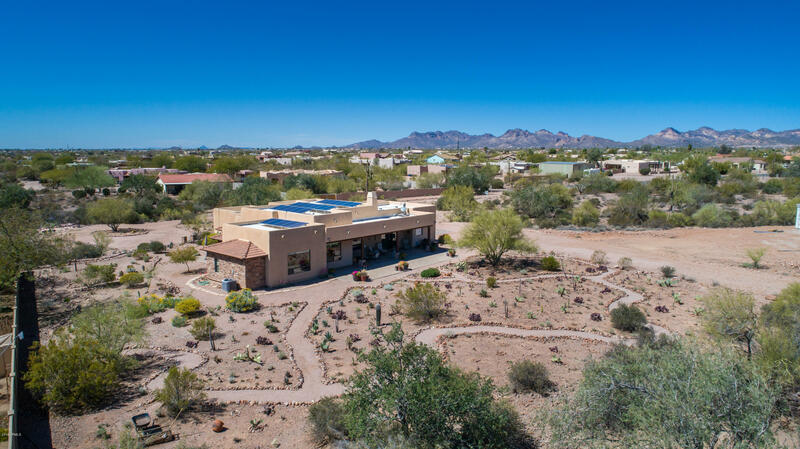 Solar Lease In Place - Truly A Magnificent Retreat!